Fine in dust jacket. Image shows dust jacket in mylar cover. 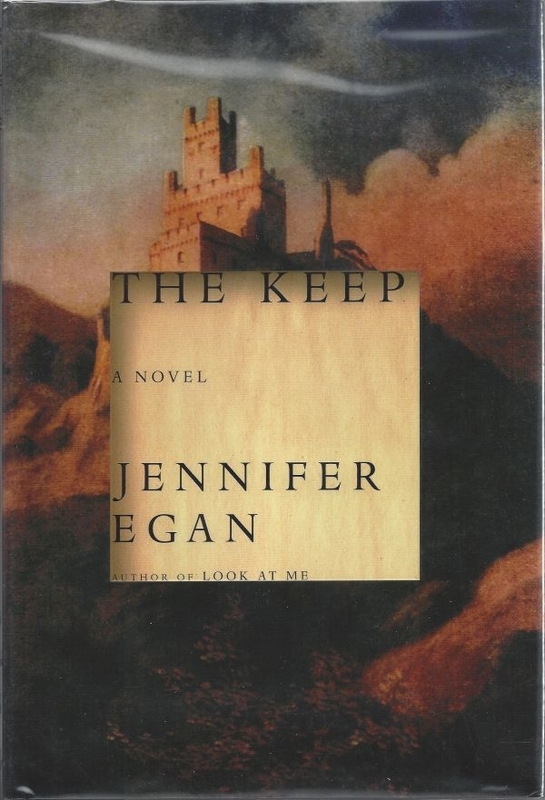 A brilliant, ambitious, tour-de-force of a novel—a compulsive literary suspense set in a medieval castle in Eastern Europe, by National Book Award nominee Jennifer Egan.